For tourists, Switzerland probably is not so popular when it’s compared with some of the major countries in Europe such as France, UK, or Netherlands. Though it is small, the country that borders with France, Germany, Italy and Austria includes one of the richest countries in the world and is famous for its "Swiss Bank". In addition, Switzerland is also famous for the production of chocolate and cheese as well as wonderful panoramas of Alps. That is why many tourists who want to go for holiday in this country. Below are 10 best travel destinations in Switzerland that you should put into your travel list. Geneva Lake is one of the most beautiful lakes in the world also the largest in Europe. The vast of the lake is 600 kilometers square with 60% of the area is in Switzerland and the rest in France. If you see the lake from the distance height, the lake looks like a crescent moon. It is a beautiful place to visit in Switzerland. Here, it is frequently done the yacht sport. If you visit in Geneva Lake, the best thing to do is to hire a private boat and enjoy the beautiful and soothing lake. 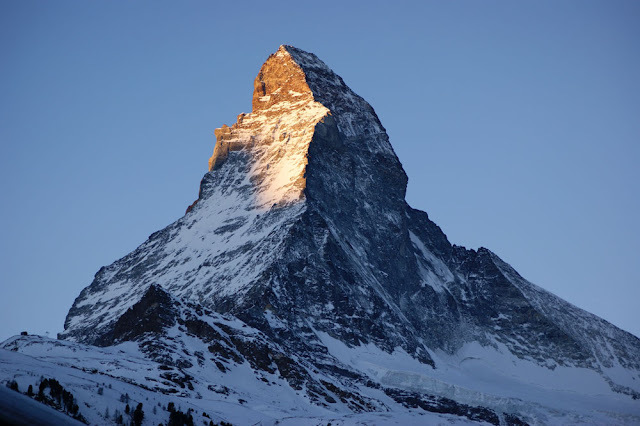 If you love skiing, the best place that you must visit during a trip to Switzerland is a city of Zermatt. 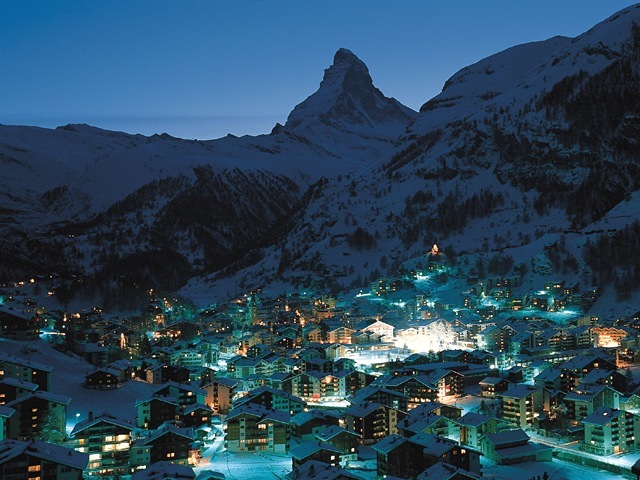 Zermatt town located at the foot of the Swiss Alps that is very famous for its ski resort. Here you can ski with family and friends. However, if you are not interested in skiing, you can also enjoy the environment of the city that is located in the mountain valley. Moreover, there are also many restaurants and markets to shop as much as you want to. 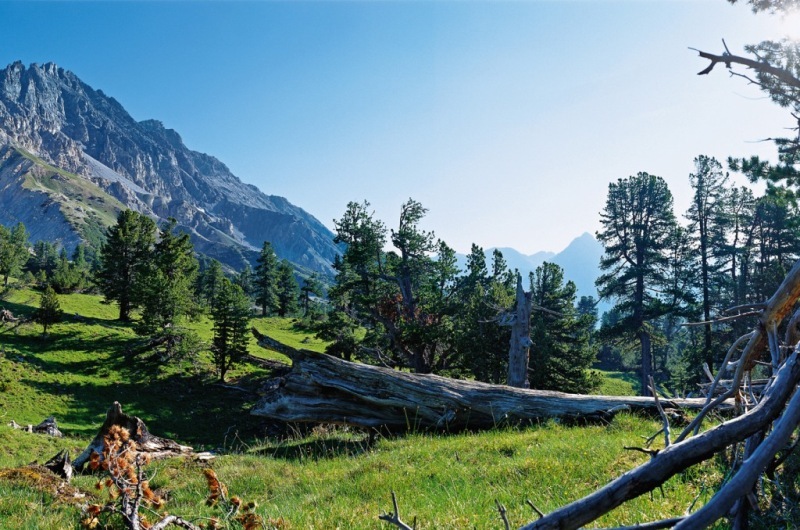 Swiss National Park is the oldest place in the Alps which was founded in 1914. Its area is very wide up to half of the territory of Switzerland. This place is one of the tourist attractions in Switzerland which is amazing and is the best place to enjoy the views of the Alps. Here, you can also see some animals such as eagles, marmots and elks. This is a park that is very worth a visit, however, visitors are not allowed to set up tents and spend the night in this park. 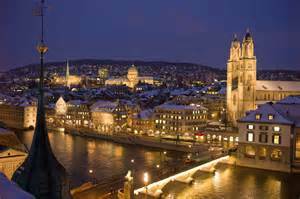 Zurich city is located along Zurich Lake that is also the most visited place in Switzerland. Hills, quite forest, and beautiful village are offering beauty for tourists. Here you can see the Gothic tower that you normally encounter in books, ancient churches and historic charm of the city, which tells about the myth and mystery of Zurich, has made the city is becoming more attractive to visitors from different parts of the World. Zurich is one of the best travel destinations in the world. 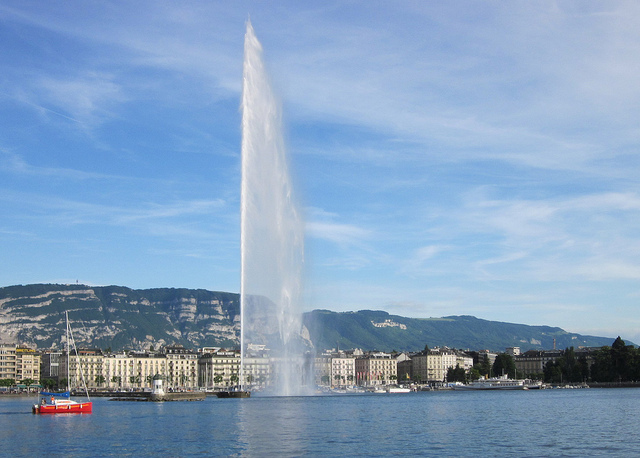 Geneva Jet D'eau is one of the tallest fountains in the world that is projecting water up as high as 140 meters. And fountains which were made in 1891 were regarded as a symbol of the city of Geneva that will not complete your trip to Switzerland if you’re not visiting this place. Matterhorn is the highest peak of the Alps at an altitude of 4,478 meters. It is said that this summit represents the deadly culmination in the Alps because the terrain is fairly dangerous. But the beauty from the top is enough to pay for the trip. If you are at the top of the mountain it will be seen approximately 38 peaks of about 200 peaks of the Alps. If you are interested to conquer this mountain, you have to past the railway lines that have been built. This path is the most convenient path that starts from Schwarzsee. 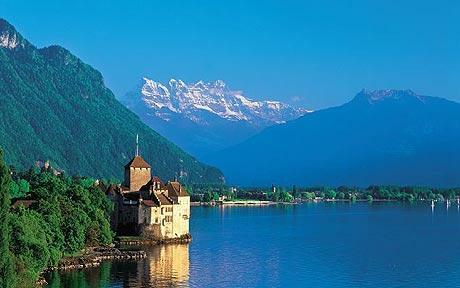 "Have not been to Interlaken means you've never been to Switzerland" said the German composer Felix Mendelsohn. The city is formed by the flow of glaciers hundreds of years ago. One thing which makes it looks much more beautiful is the presence of two lakes that flank this beautiful city, Thun and Brietz. It is not only the landscape that is relaxing your eyes but also friendly people who make the tourists comfortable for visiting. If you want to stay at a luxury hotel, in the city there is Jeungrafu hotel and considered the best hotel in Europe. Interlaken has two train stations with punctuate departures i.e. East Interlaken and West Interlaken. It has Beatus cave along 1 kilometer which is decorated by stunning stalagmites and stalactites. The castle is located on the edge of the Lac Leman Lake or Geneva Lake. This castle is just like castles that are built in the fairy tale. 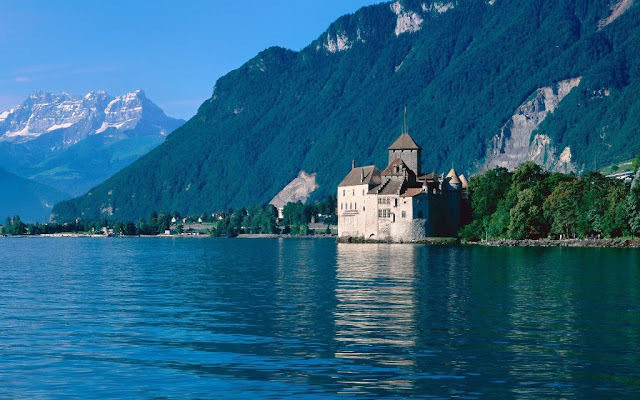 Chillon Castle is located in the city of Montreux that was built in the Middle Ages. In every corner of its room is artistically designed. It Is the longest and most beautiful glacier in the Alps with a length of 23 km. This area is contained in the list of UNESCO world heritage so it is protected and restricted by the external zone. The place is often visited by tourists to climb up to the its peak. 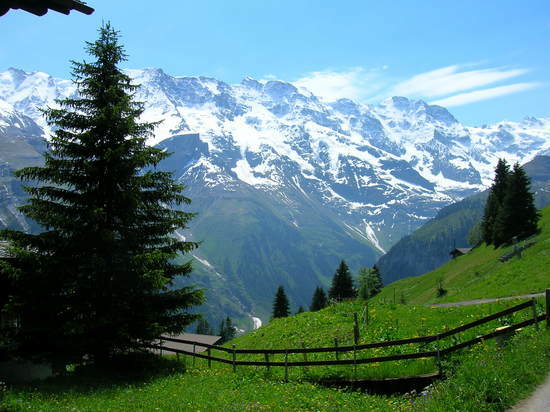 The beautiful natural scenery in this place has made it a most-visited tourist spot in Switzerland. 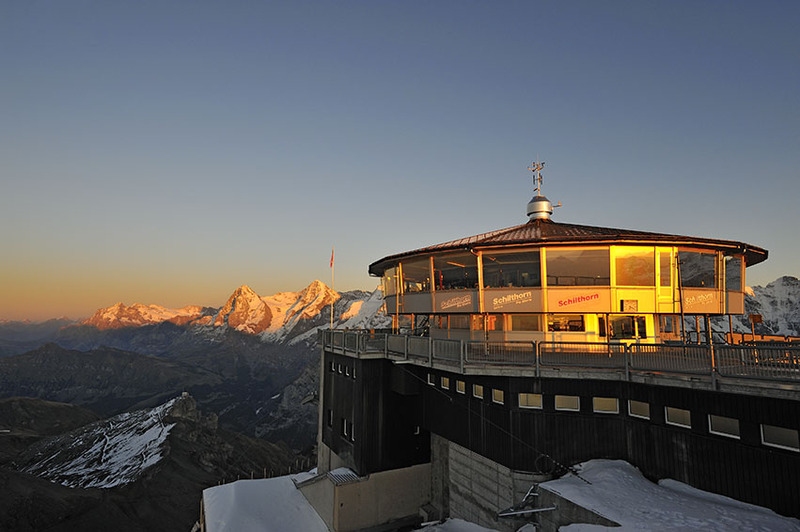 The Schilthorn is the name contained in the Swiss Alps while Piz Gloria is a revolving restaurant at the top of Schilthorn mountain. This restaurant is the first revolving restaurant in the world and was once used as the location for the James Bond film "On Her Majesty's Secret Service." From here, visitors can enjoy a very beautiful view of the mountains without having to surround this place, because this restaurant rotates automatically. Schilthorn and Piz Gloria are one of the best travel destinations in Switzerland.